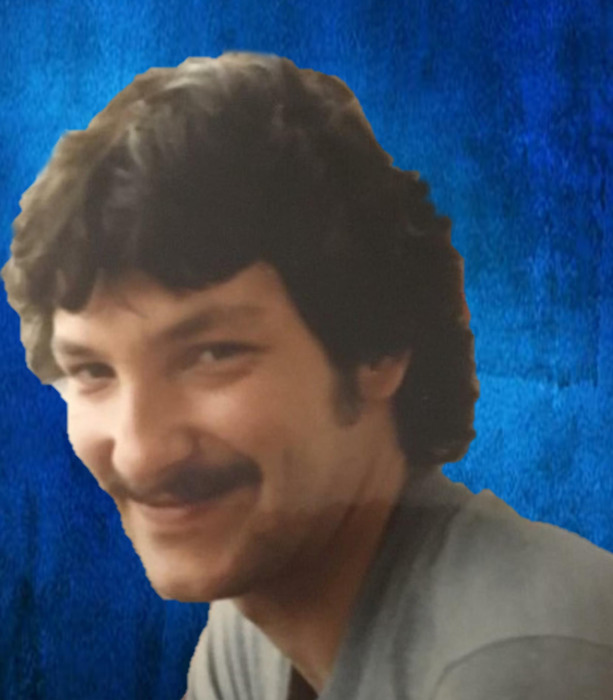 Michael Lee “Mike” Windsor, 63, of Moberly, died Wednesday March 20, 2019 at his home surrounded by his family. He was born March 19, 1956 in Moberly to Robert and Mina (Andrews) Windsor. Mike worked 30 years for Midwest Linen and then later worked for the Moberly Public Schools. He married Lori Spurling on May 27, 1995 in Moberly and she survives, also surviving are his children; Whitney Pate and Toby of Cairo, Lynzey Windsor and JT McBee, Ryan Windsor all of Moberly and Dustin Windsor and Trinity of Columbia, five grandchildren; Jerrett Pate, Mazy, Kade, Devyn and Gage Windsor, a brother, Steve Windsor of Brunswick, GA, a sister, Charlotte Kellogg and Keith of Brunswick, GA, nieces, nephews, cousins, including Susan Epping, other relatives and friends. Mike was a member of the St. Pius X Catholic Church. He coached youth baseball in Moberly for decades and he also coached Storm soccer. He was a huge Cardinal baseball fan, but the main thing Mike loved to do is spend time with his family. Memorials to Lori Windsor and family to be contributed in his name to the American Cancer Society would be appreciated. Services honoring and celebrating Michael’s life were held at the Cater Funeral Home Chapel. Committal prayers and burial will be held at a later date in St. Mary’s Cemetery.